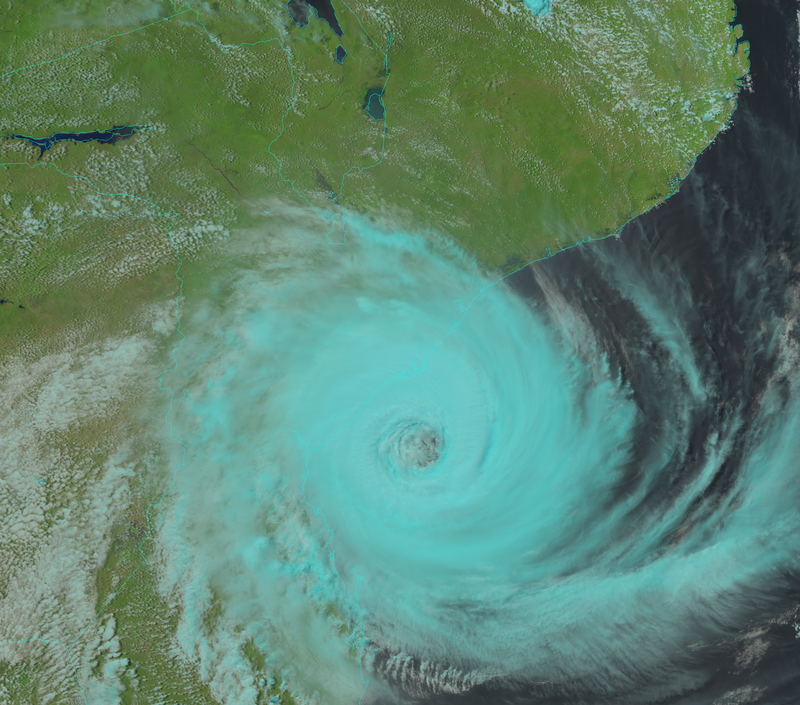 14-Mar-19 - NOAA-20 VIIRS Natural-color RGB image of Tropical Cyclone Idai second landfall on 14 March 2019 near Beira, one of the major ports in Mozambique. Low clouds are white and higher/ice clouds are cyan. 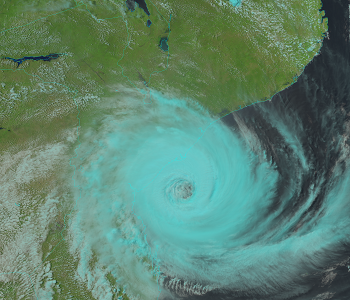 15-Mar-19 - Tropical Cyclone Idai made landfall in Mozambique on Thursday night, local time, with its strength equivalent to a Category 3 major hurricane in the Atlantic or eastern Pacific oceans. It is also, unfortunately, the most deadly weather related disaster of 2019, with 100+ people already confirmed dead. 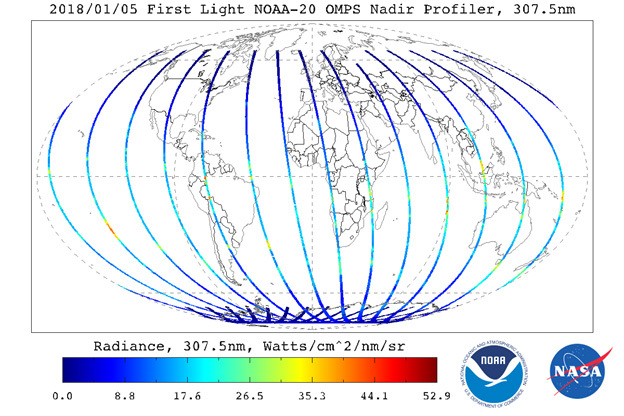 This animation shows NOAA-20 RGB composite maps of different channels, and vertical slicing along central latitude & longitude for March 13, 2019. 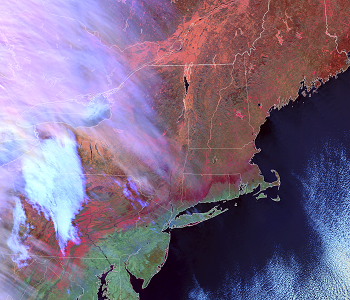 And S-NPP VIIRS I5-Band images before & after landfall (3/14 2250Z & 3/15 2235UTC). From the images, Idai has a very defined eye and has become a very impressive looking storm. 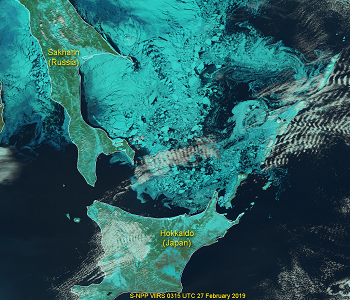 27-Feb-19 - VIIRS Natural-color RGB image of the sea ice off the northern Japanese island of Hokkaido. S-NPP (03:15 UTC, 27 February 2019). 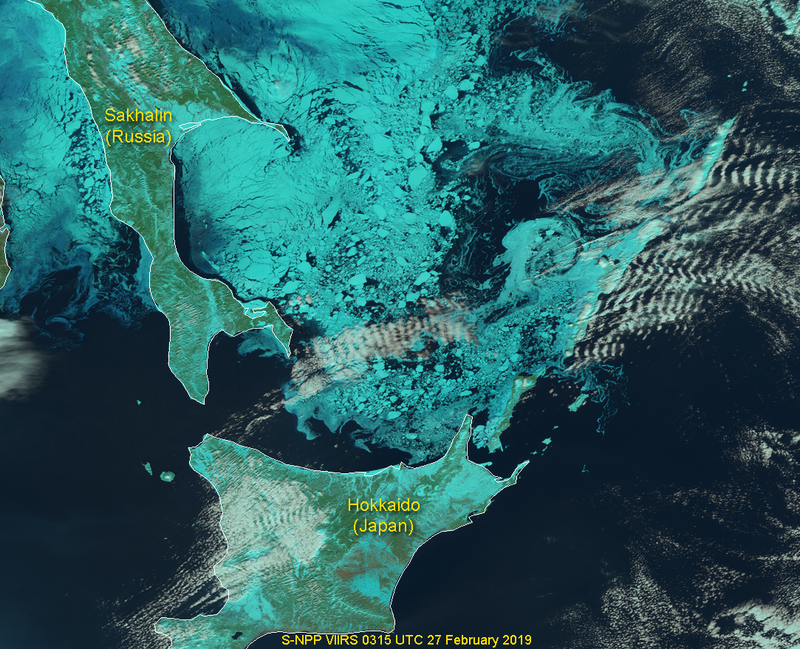 Low clouds are white and snow-covered land and sea ice are cyan. 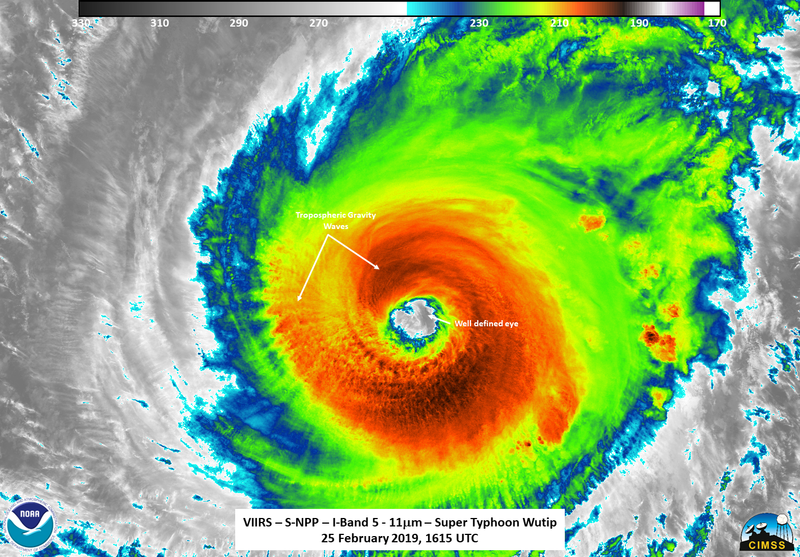 25-Feb-19 - According to the National Weather Service in Guam, at 1500Z on 25 Feburary, Wutip were at 150mph. That is a Catagory 4 storm, according to the Saffir-Simpson scale. 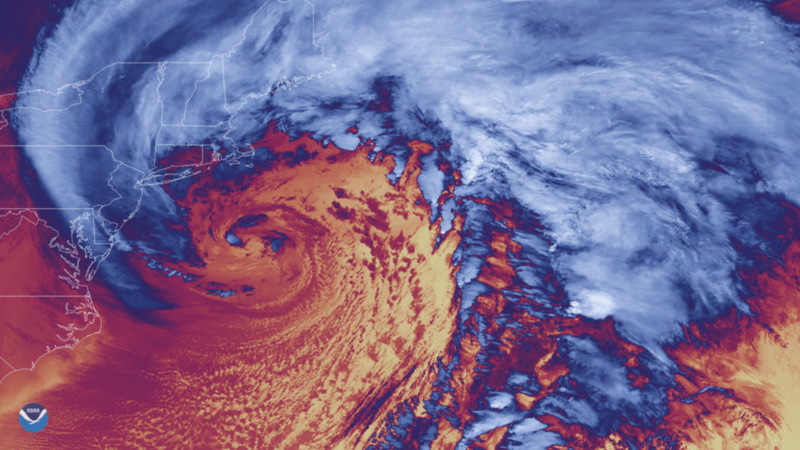 At ~1615Z, S-NPP got a near nadir overpass, whch allowed VIIRS to view the storm very well. 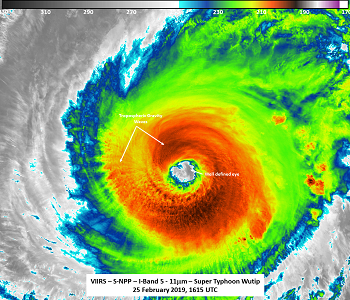 The S-NPP VIIRS I-Band 5 (11 µm) image shows the well defined eye. Overshooting tops and convective generated tropospheric gravity waves could also be easily seen in the image along with the prominent eye. 31-Jan-19 - A whirling mass of Arctic cold air due to the Polar vortex southward into the U.S.A. in late January 2019 was observed from Microwave Integrated Retrieval System (MiRS). 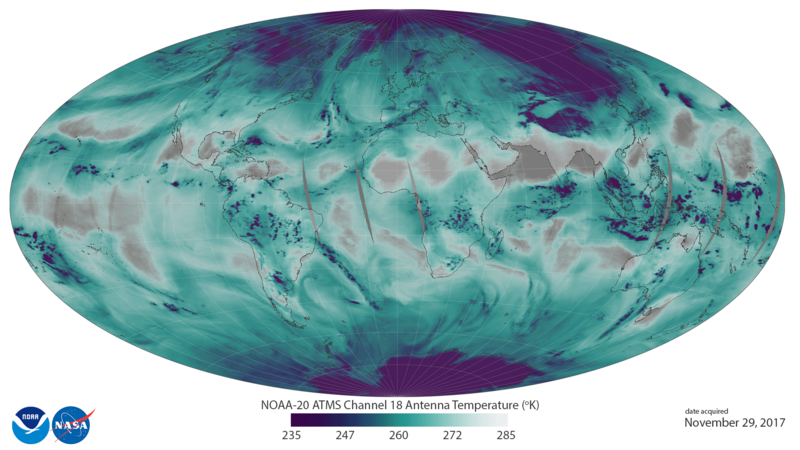 This animation shows 500mb temperature of MiRS retrieval from multiple sensors (NOAA-20/S-NPP/MetopB/MetOpC) for January 23 to 30, 2019. 26-Jan-19 - A whirling mass of Arctic cold air due to the Polar vortex southward into the U.S.A. in late January 2019 was observed from JPSS ATMS. 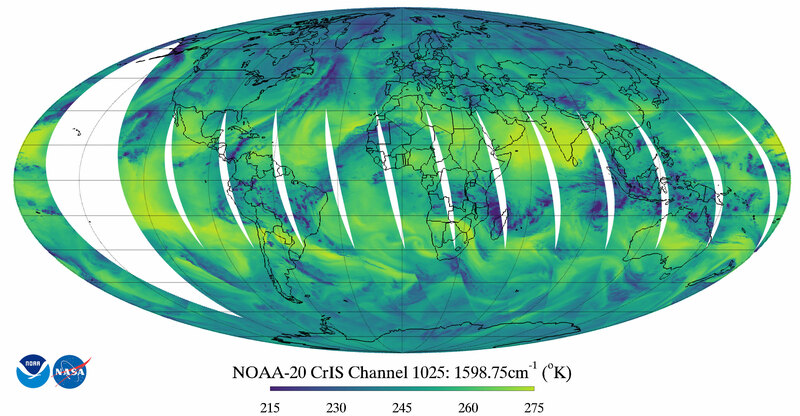 The plot is an animation of 3D atmospheric temperature structures at multiple cross-sections on January 26, 2019, by using MiRS temperature sounding products (ICVS Team: Ding Liang, Banghua Yan and Ninghai Sun; MiRS Team: Quanhua (Mark) Liu; JPSS program: Lihang Zhou). 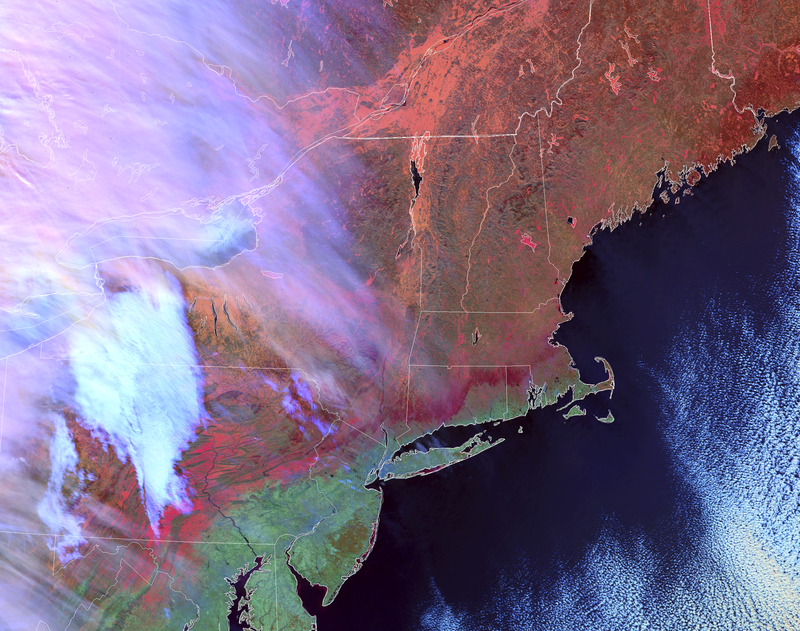 22-Jan-19 - VIIRS Day Snow/Fog RGB image, a RGB composite of channels (I-5 minus I-4), I-3 and I-2 where blue is related to the brightness temperature difference between 10.7 µm and 3.9 µm, green is the 1.6 µm reflectance, and red is the reflectance at 0.86 µm, of the Northeast U.S. from NOAA-20 (17:09 UTC, 22 January 2019). The band of darkest red stretching from northern New Jersey into northern Rhode Island is where the most significant ice accumulations occurred. 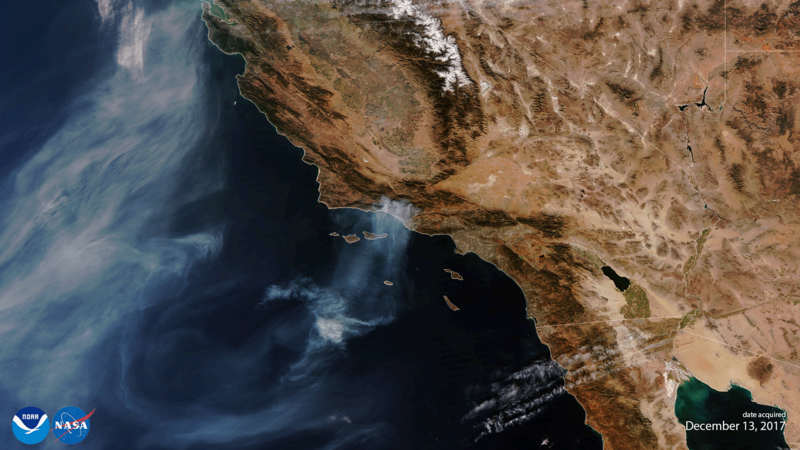 See VIIRS Imagery and Visualization Team Blog for details. 10-Sep-18 - Florence, a strong Category 4 hurricane, is moving closer to Carolinas and threatens catastrophic flooding on the East Coast. 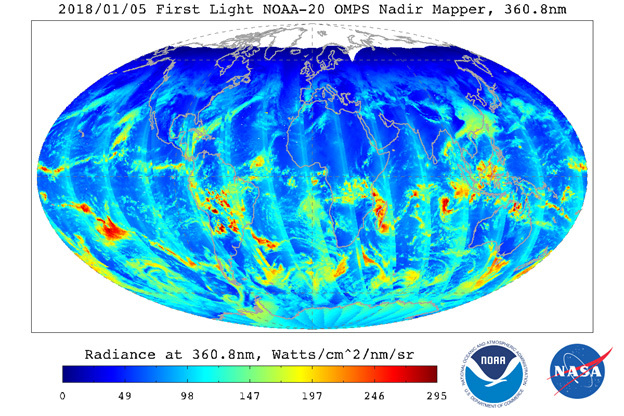 NOAA JPSS is closely watching the development of the hurricane using near real time satellite observations. This 3D animation of the Hurricane Florence on September 10th captured the temperature differences between the outer and the inner portions of the hurricane, known as the upper-level warm core structure. The formation of such upper-level warm core is believed to be very important for the rapid intensification of tropical cyclones. Click for more images. N-20/SNPP Equator Crossing, Credit: VIIRS SDR science team. 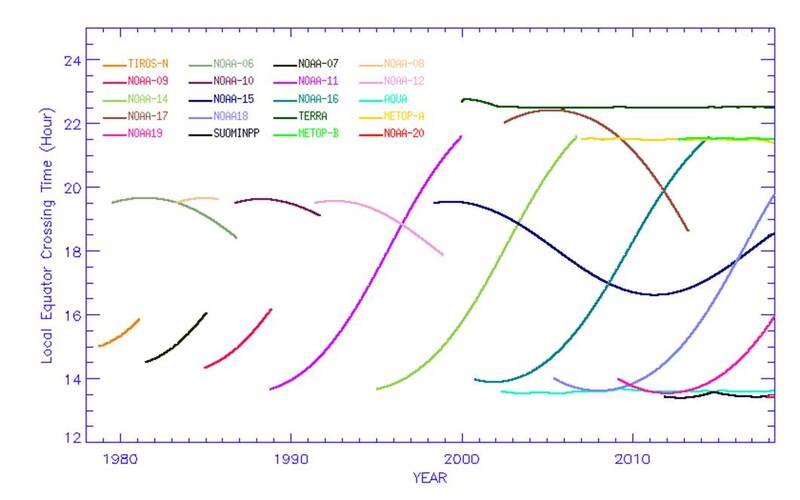 Detail data available at STAR. STAR JPSS 2018 Annual Science Team Meeting. 27-30 August 2018, STAR JPSS successfully held its 5th Annual Science Team Meeting at NCWCP/ESSIC. Scientists from NOAA, NASA, EUMETSAT, Universities, and industries attended the meeting. Readme files are included in the zip files. For more information please contact Xiwu Zhan. Block 2 ATMS changes: ATMS Full Radiance Calibration. STAR JPSS 2017 Annual Science Team Meeting.